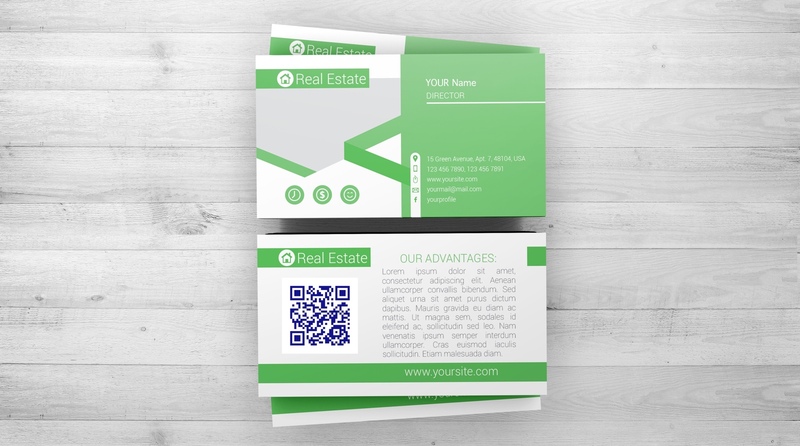 If you do not use dynamic QR codes, it is impossible to change data or destination after printing QR codes (on product packaging, promo material or business card). Also QR code can contain lot of data and can become difficult to scan, but again with dynamic QR codes this is easily solved! It is important to compare what advertisement is more successful, and what QR code is scanned more! With dynamic QR codes you can get all the info, what QR code is scanned, when, with what device, and is it new user or returning. All mentioned features are available using our partner service for dynamic QR codes. You can try all the features for free, but if you decide to upgrade to premium account use coupon code AKLA1804 and save more then $80 on yearly premium account!